The next two in a series of “Beat the Heat” hikes will be held July 18 and 25 at Sinks Canyon State Park. Interested hikers are asked to meet at the Nature Trail parking area of the Popo Agie Campground at 9 a.m. for a hike through the canyon. Subsequent hikes will be held each Wednesday during July. Each hike will be about one mile in length and in the morning before the heat of the day. The hike is a fun and educational trip through the canyon where participants will learn about the flora and fauna in the area. Come prepared with lots of questions about this beautiful part of Wyoming. 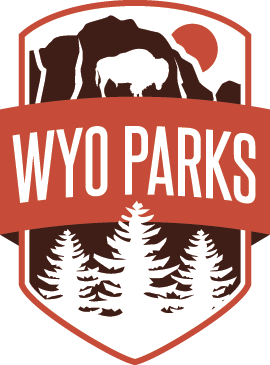 Persons with questions are asked to call Sinks Canyon State Park at 307-332-6333.